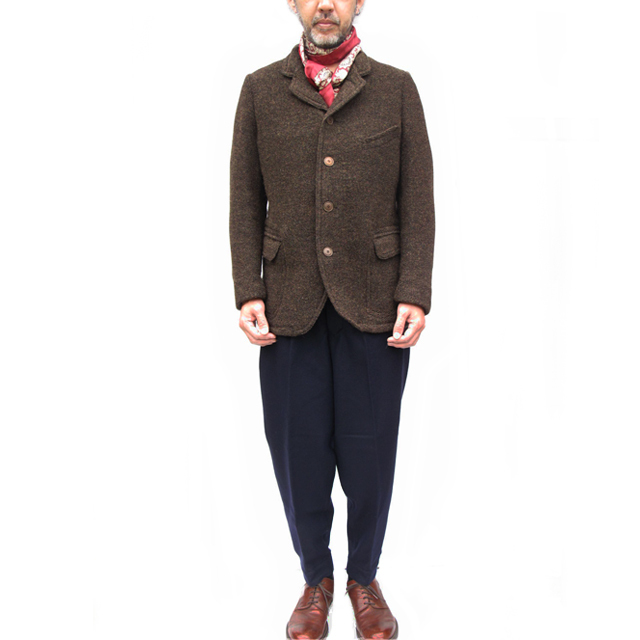 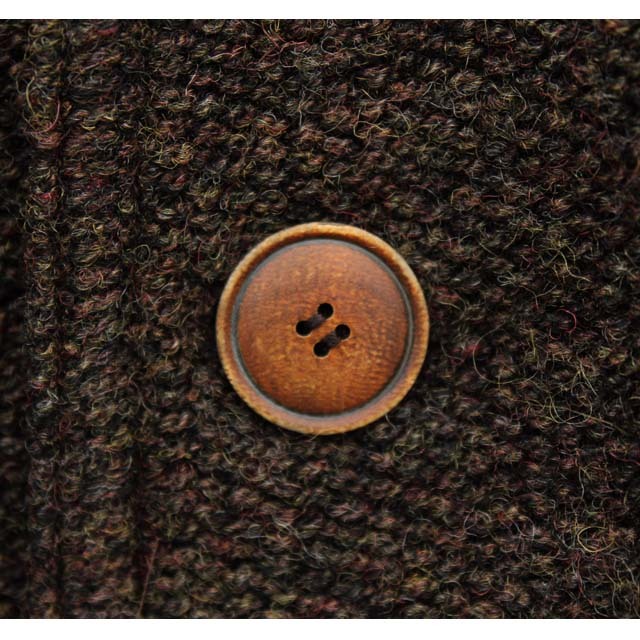 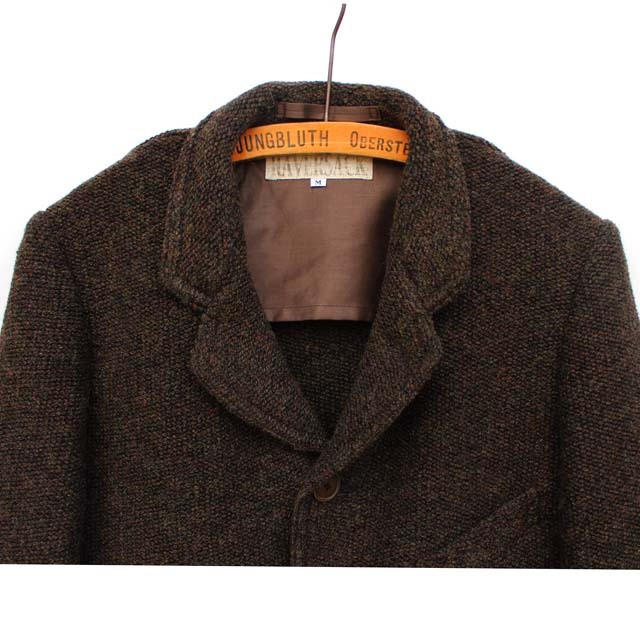 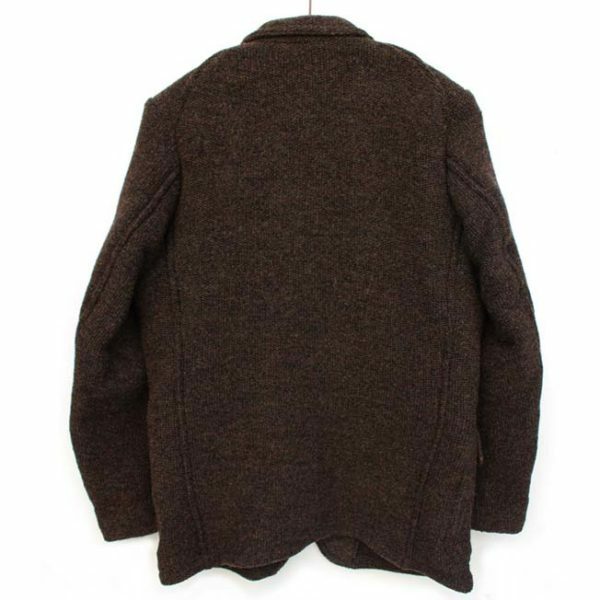 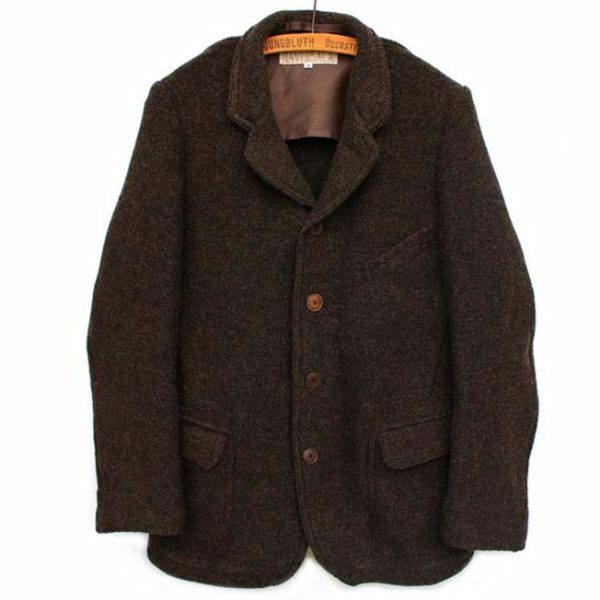 Haversack Leno Knit Jacket. 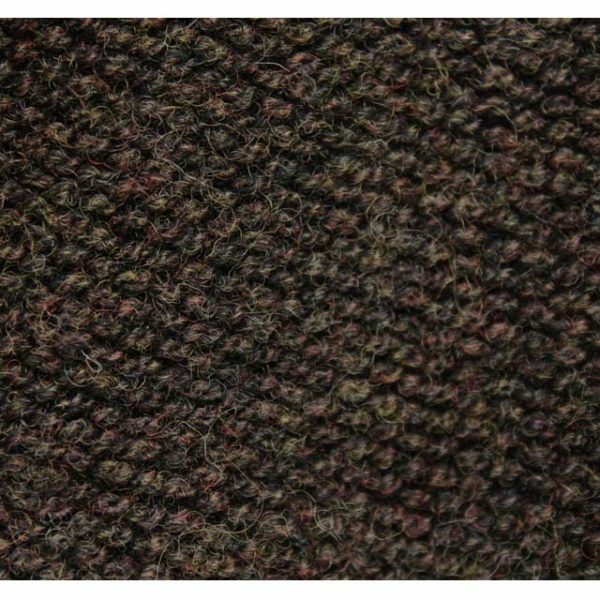 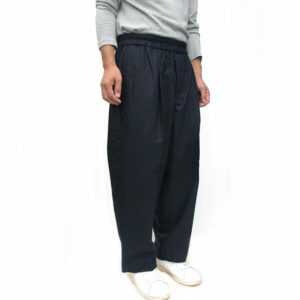 Made from thick Leno weave fabric which is warm and stretchy. 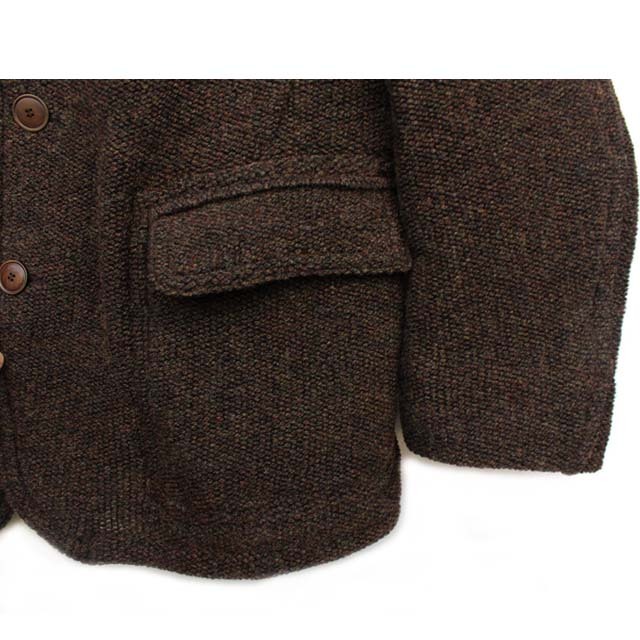 It feels like a heavy knit cardigan in a suit jacket style. Regular fit silhouette. 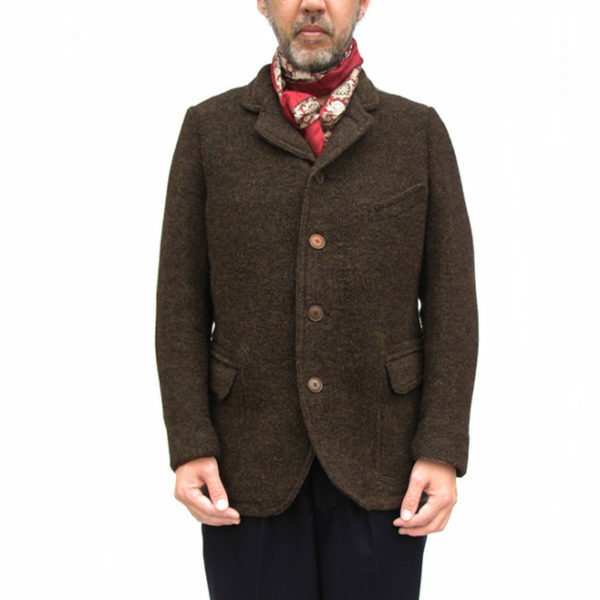 It can also be worn as a stand collar jacket. Very versatile piece.